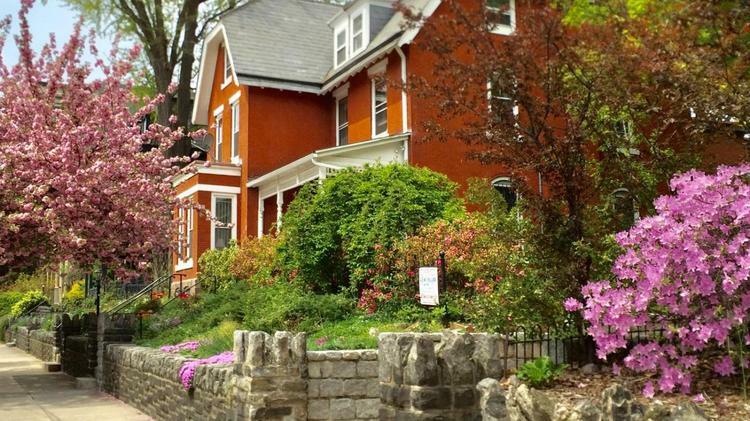 A black-owned B&B is opening in West Philadelphia. A black-owned B&B is opening in West Philadelphia. And it may be a first for city. Akwaaba Bed & Breakfast Inns will come to Philadelphia. Its owner closed on a property in University City. Subscribe to get the full story.